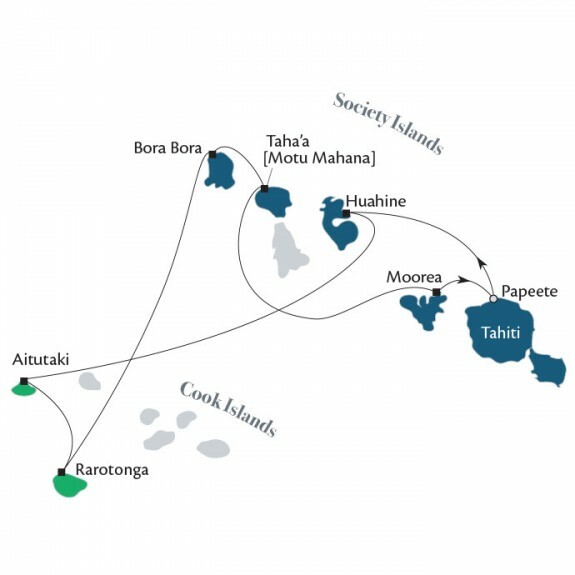 If you are a serious traveler and want to try something new, we have selected these cruise and land tours for you to explore. 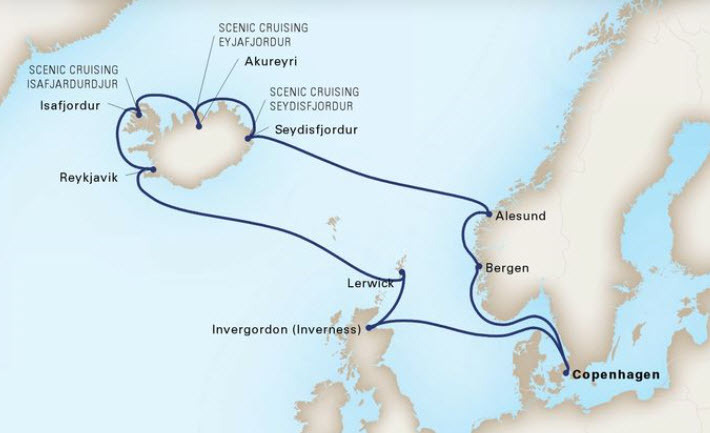 Whether you want to jet to a remote island paradise, take an African safari, embark on a small-ship adventure to Antarctica, or see the Great Northern Lights in Iceland, our experts can help you turn your vacation dream into a reality. 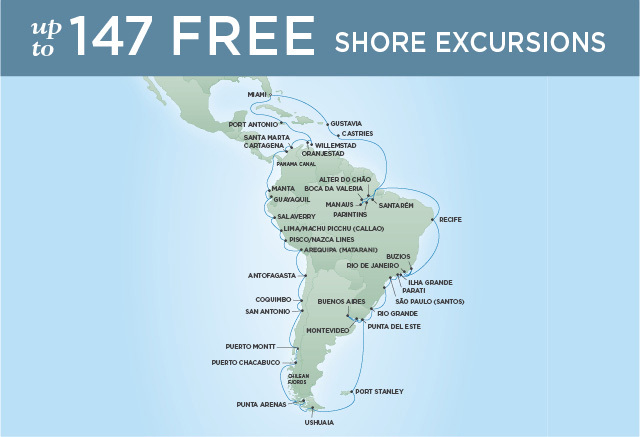 Book now to Receive Exclusive Amenities! 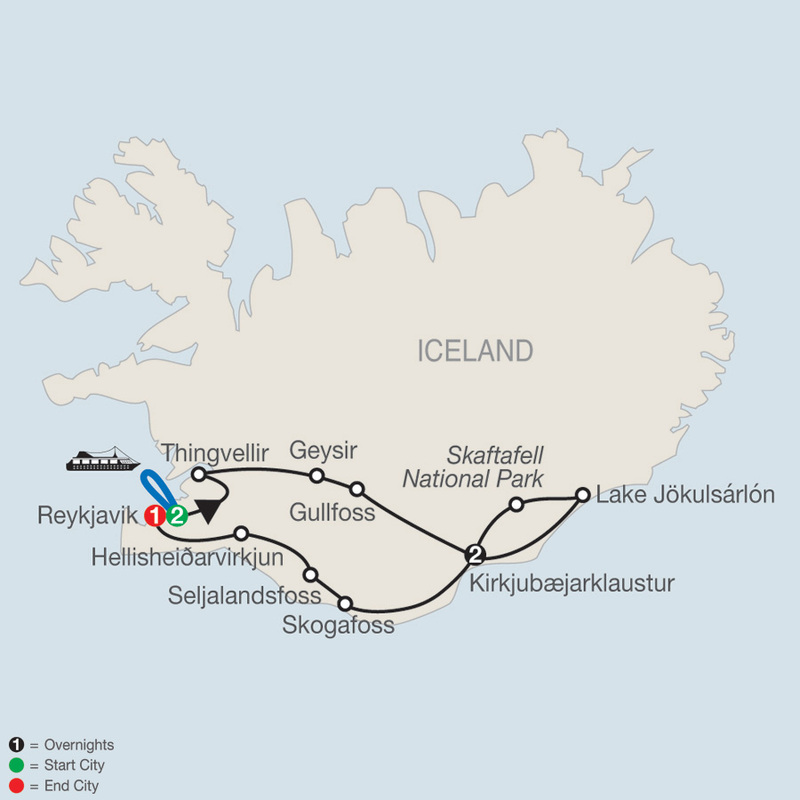 Book now to Receive Special Valentines Package & Exclusive Amenities! 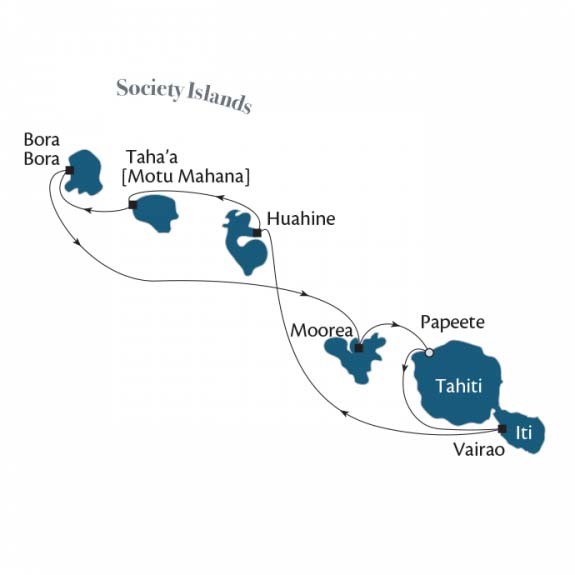 Sail to 4 Hawaiian Islands in 7 Days! 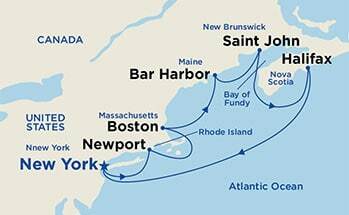 Sail Roundtrip New York and Visit New England and Eastern Canada's Most Scenic Ports of Call! 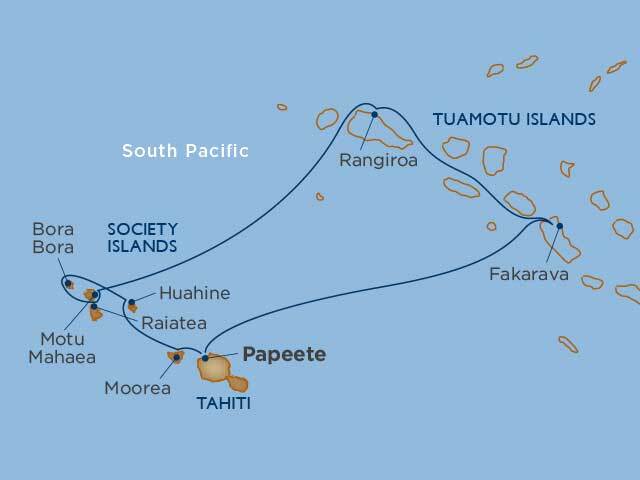 Experience Tahiti by Sailing Yacht! 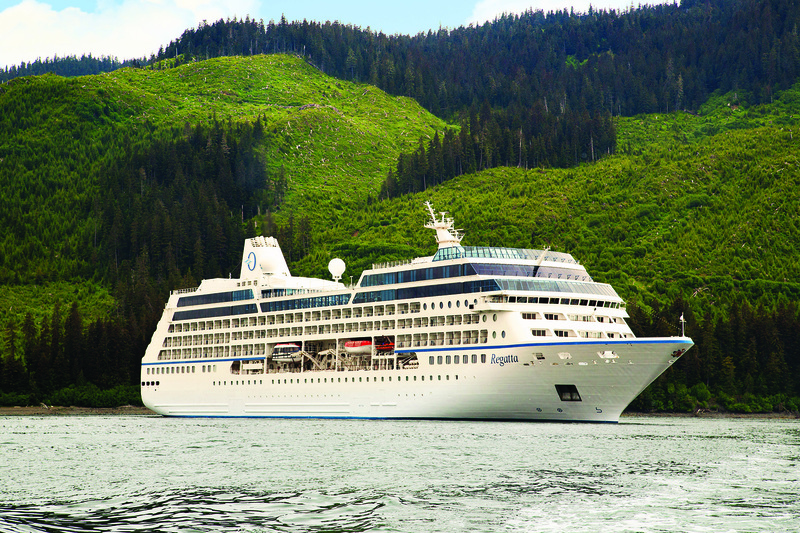 Cruise from Miami to San Francisco! 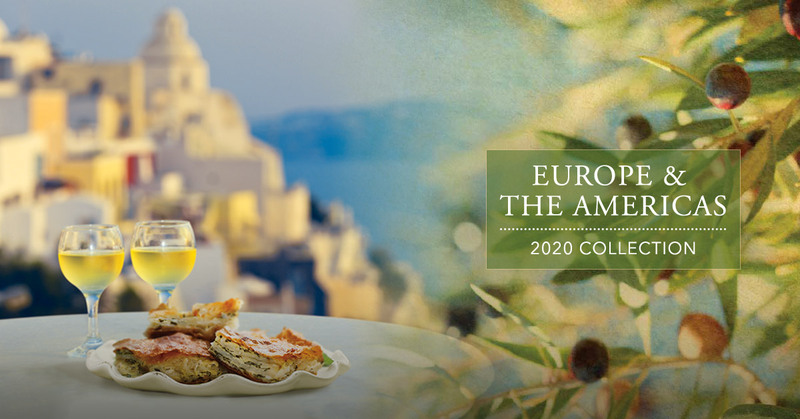 Announcing new 2020 Europe and The Americas Collection - Now Open for Reservations!